Our team has unrivaled experience providing automation & integration systems for power generation plants of all types, transmission & distribution substations, and renewable energy projects. We offer a complete range of protection system design, studies, settings development and commissioning services. 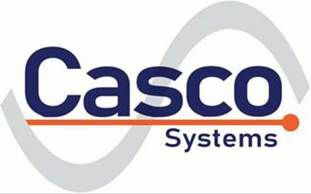 Casco provides commissioning services including complete check out of automation and protection systems, installation oversight, and project management. Our staff are expert at responding to plant outages. We provide remote and onsite troubleshooting, repair and technical support for power generation and transmission issues.